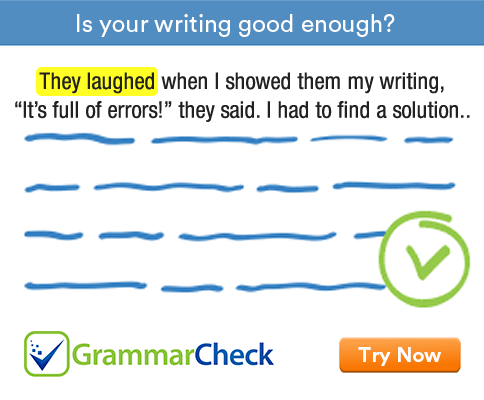 Use a suitable adjective in its correct form and complete the following sentences. 1. The elephant is ...................... land animal. 2. The cheetah is ....................... animal. 3. The tortoise has a ………………. lifespan than any other animal. 4. Mt. Everest is ………………… peak in the world. 5. Asia is ..................... than Africa. 7. One gram is …………………. than a kilo. 8. The Nile is ……………….. than any other river. 9. Greenland is …………….. island. 1. The elephant is the biggest land animal. 2. The cheetah is the fastest animal. 3. The tortoise has a longer lifespan than any other animal. 4. Mt. Everest is the highest peak in the world. 5. Asia is larger than Africa. 6. China has the largest population in the world. 7. One gram is lighter than a kilo. 8. The Nile is longer than any other river. 9. Greenland is the largest island.